Our Hutchinson dental practice is built on the foundations of trust, mutual respect, extraordinary service and cutting-edge dentistry. We offer truly comprehensive care for Reno County and all over Kansas, and our team cannot wait for you to join our dental family. We have been around since 1988—but that doesn’t mean we’re out of touch with the times. Dr. Grant Ringler, accompanied by husband and wife team Dr. Melissa Barnhart and Dr. Justin Barnhart, take great pride in staying up-to-date with dentistry’s latest techniques, technologies, and materials. We believe in the Golden Rule, and as such, patients are always treated exactly how we would like to be. Our mission is simple: always provide courteous and comprehensive dentistry to our friends and neighbors in a warm, welcoming environment. We Give the 5-Star Treatment. Every Time. Any Questions? Ask Our Team! Our caring team is always here for patients. We provide courteous and quick assistance in making your appointments and helping with dental insurance. Please don't ever hesitate to contact our office about anything you don't understand, or feel free to complete this short form. Someone will be in touch within 24 hours or less. Dentistry has come a long way. Procedures that once took multiple visits are now successfully completed in just hours. And, treatments with old reputations of discomfort and pain are now easy and virtually painless. Our dental practice utilizes the latest high-tech tools to offer patients an experience that is truly like no other. 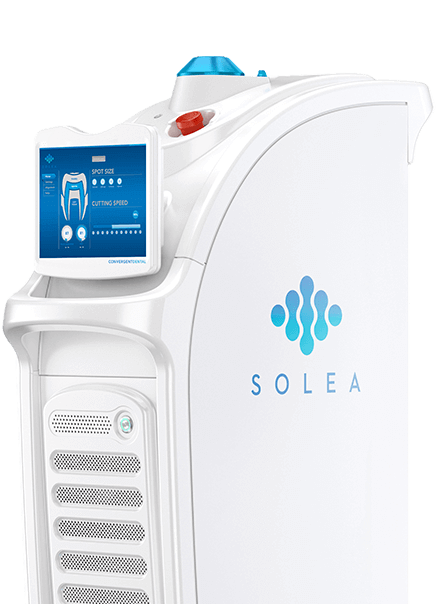 From our Solea® laser that removes decay without any numbness, needles or shots to our ability to capture digital impressions with iTero, we look forward to providing your family with an experience that is both comfortable and state-of-the-art. Getting your entire family’s teeth cleaned is virtually impossible at most dental practices without multiple appointments. It is a good thing we’re not like most practices. 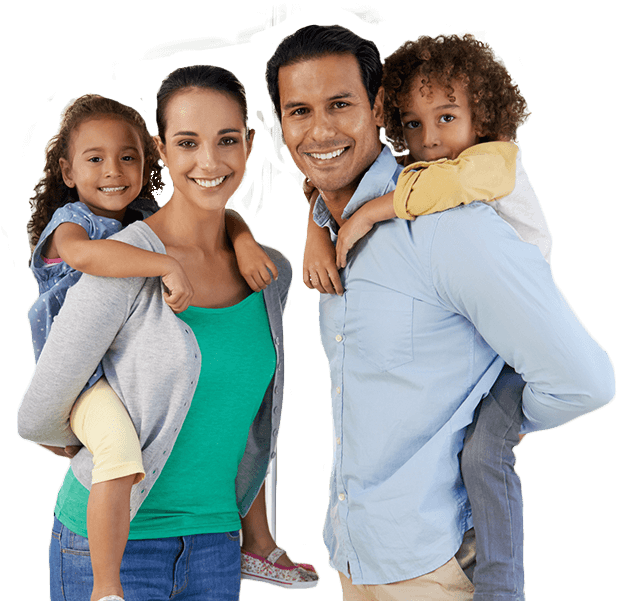 Our three-dentist team, alongside a talented and caring team of excellent hygienists and assistants, are able to see your whole family in one convenient visit. From routine checkups to tooth-colored fillings to root canal therapy – we’ve got you covered. Schedule a visit with our Hutchinson, KS dental practice today and ask how we can fit the family in in just one visit! If you are missing one tooth or many teeth, you’re well aware of the pitfalls. Amongst being a nuisance, missing teeth can cause pain, make it harder to eat, and reduce your self-confidence. It does not have to be this way. You might be a candidate for dental implants—the best treatment available when replacing absent teeth. Implants are the most life-like option to restore function and aesthetics back into your smile, and we can’t wait to show you the possibilities! Let our practice evaluate your situation and discuss treatment options during a complimentary, no-strings-attached consultation. 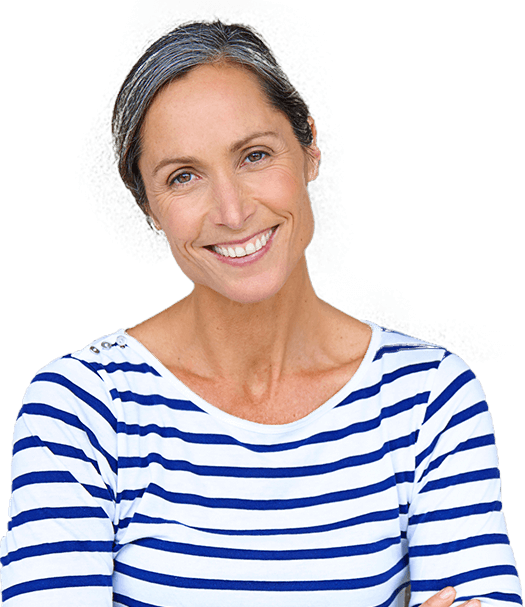 As we age, our teeth are susceptible to several disadvantages. Infections, decay, loss of bone and flawed aesthetics are all potential situations that many of our older patients struggle with as years pass. 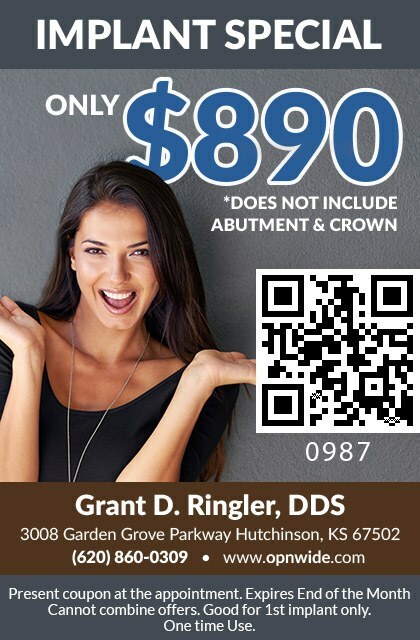 Patients from all over Reno County trust Dr. Ringler and Dr. Justin and Melissa Barnhart to bring life and function back into their smile with expertly executed restorative treatments. 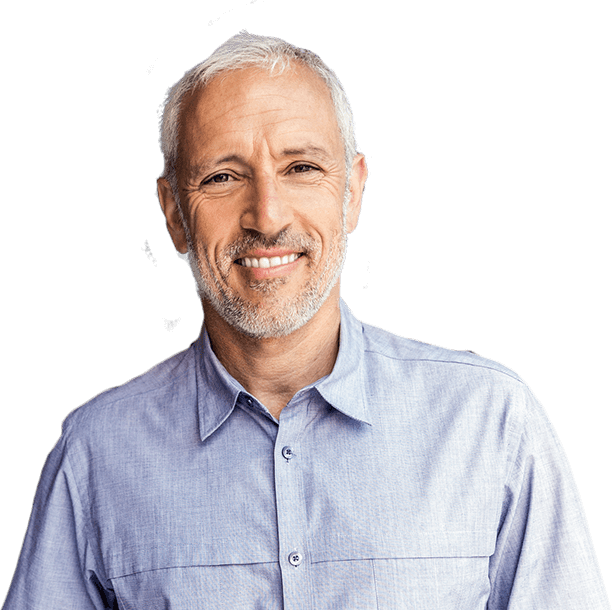 From crowns and bridges to dentures and partials to full-mouth reconstructions—our caring team has the experience, tools and knowledge to help you look as young as you feel. 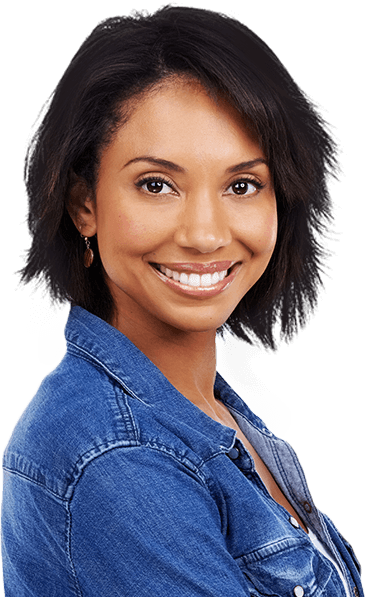 It is our goal to preserve what you have without having to replace or extract teeth. Every situation is different, but we pride ourselves on early detection and helping patients discover tiny problems before they become costly, cumbersome dilemmas. One of the most common situations we come across is tooth infections from bacteria, which is completely manageable when caught early. Dr. Ringler and Dr. Justin and Melissa Barnhart recommend root canal therapy during these situations, allowing us to preserve natural function and your wallet. When wisdom teeth begin impacting the overall bite, it is no secret. You are in pain. It hurts to walk, talk, laugh, eat, smile… everything hurts! Fortunately, our Hutchinson, KS dentists are exceptionally trained and qualified to get you out of pain—and fast. Wisdom tooth extractions carry an air of intimidation, but when done properly, they’re easy and completely painless. It just takes one visit, and only minutes to complete. Contact our practice to speak with one of our friendly team members and schedule an appointment today! We Believe Everyone Deserves a Great Smile.